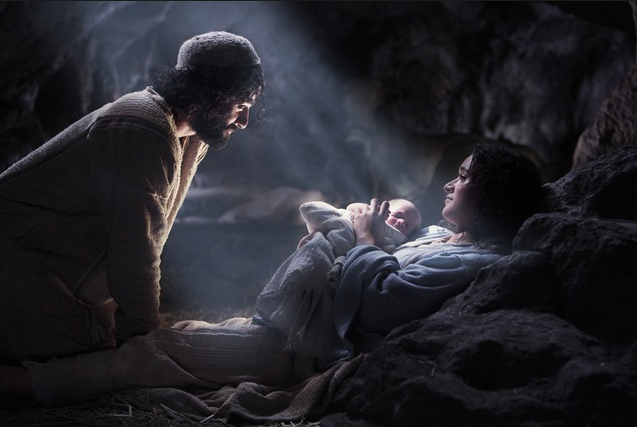 And as He is God with us may we include Him in all those events and gatherings we call Christmas. Amen, Joseph. Merry Christmas to you and yours. Amen. Blessed Christmas to you and your family my brother. 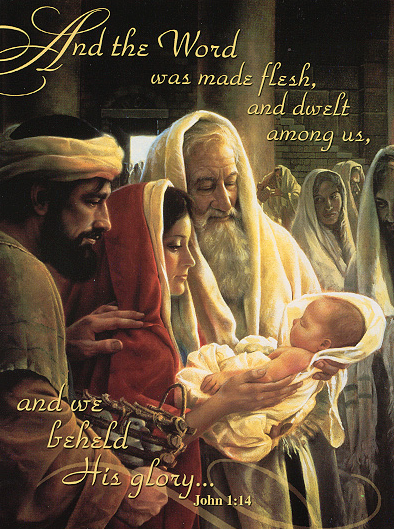 Blessed Christmas to you and your family, too, Confex. Thanks Derrick, for a great reminder of an awesome Person and His willingness to save us and deliver us all no matter the personal cost. God Himself truly became one of us, and there is no greater love than in doing what He did. May great blessings be with you and your family at this wonderful time. Merry Christmas! And to you and yours, RJ. Grace, love, and peace. I could probably meditate on these five words for all of eternity and still not grasp the full meaning of this glorious truth. Thanks. God bless you and Diana this Christmas season. God’s blessings to you and Carol, too. We hope to see you next year if we get down south.